The Inspired Flight is a quadcopter. 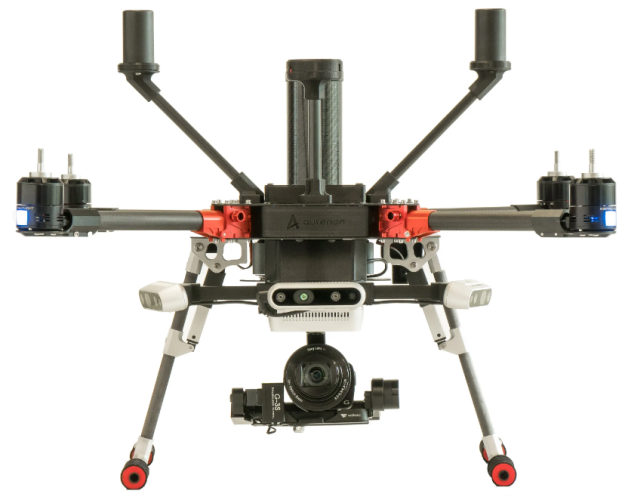 The IF750A is an enterprise-ready drone powered by INSPIRED FLIGHT hardware and the latest Auterion operating software. It combines the latest sensors such as Intel RealSense for Obstacle avoidance, Sony SDK for professional imaging, and software integration with Airmap for UTM services. The IF750A is entirely customizable, supporting numerous applications with open interfaces. The modular architecture allows the user to integrate aerial imaging solutions that serve wide-ranging commercial industries. I just wonder how much would the drone be if I want to buy the IF750A.